Our Blackberry stress ball is a healthy way to feed your sales. You can put a custom imprint on a blackberry stress reliever and hand them out at shows and fairs. 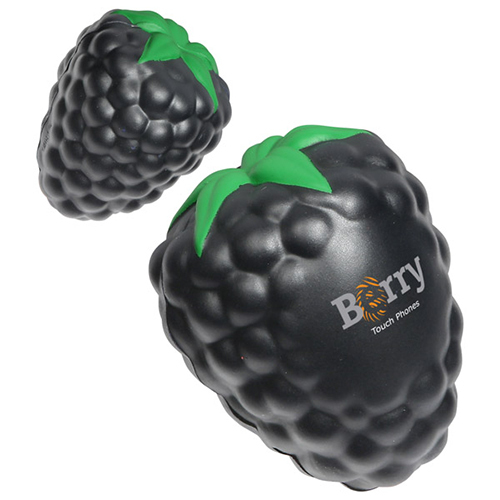 Blackberry stress balls are great promotions for healthy eating forums, industry shows and events. Item Size : 2-1/4" dia. x 2-3/4"